Adult social care in England is facing a huge staffing gap of 200,000 care workers by 2020, according to a new report. Research from Independent Age and the International Longevity Centre-UK (ILC-UK) warns that the sector is struggling to recruit new staff. Restrictions on immigration and a failure to attract UK-born workers could result in a shortfall of one million workers by 2035, the report ‘Moved to Care‘ says. One in five social care workers in England are born outside of the UK, including 150,000 working in residential care homes and 81,000 working in adult domiciliary care. Non-EU migrants account for one in seven care workers, with the majority of these coming from India, Poland, the Philippines, Romania and Nigeria. Three in five adult social care workers in Greater London are foreign-born, suggesting the area is overly reliant on migrant care workers. Despite 1.45 million people working in adult social care, nearly one in ten vacancies remain unfilled. The Care Quality Commission warns that staffing shortages could undermine the safety and quality of social care provision. 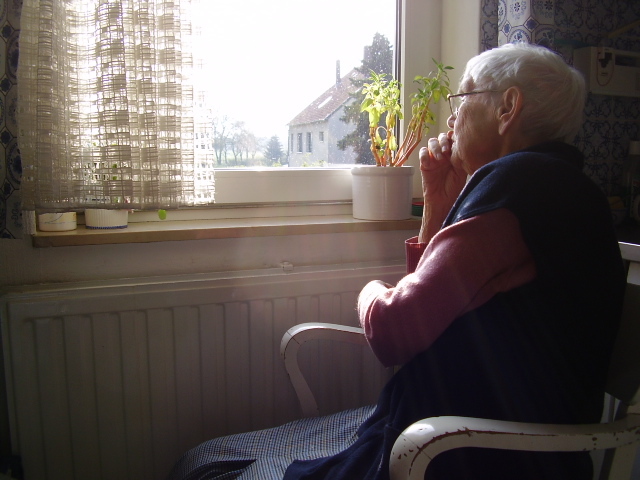 The report says an aging population and funding cuts are placing immense pressure on the adult social care system. The number of people aged over 80 is expected to reach 5 million by 2037, while social care funding has been slashed by 11% over the last five years. Independent Age and ILC-UK are calling for new measures to attract UK-born workers, as well as an easing of current immigration restrictions so that care providers can recruit from overseas. They are also calling for greater investment in training, apprenticeships and career development. Simon Bottery, Director of Policy at Independent Age, said: “Without action, there is a real risk of care services worsening as providers fail to fill job vacancies and staff struggle to cope with increasing demand. That can only be bad news for the older people who rely on these services to carry out basic tasks like eating and dressing. “We need to recognise the current reliance of social care on migrant workers and make it easier for them to work here but also look to the sector’s longer-term future. Ben Franklin, Head of Economics of Ageing at ILC-UK, added: “Enabling migrant workers to fill workforce gaps is one part of the solution, but it is no silver bullet. We [must] ensure that the sector is able to attract more UK and foreign-born workers alike. “This will require a substantive shift in the direction of policy as well as a change in public perceptions about what working in care is like. The alternative will be a degradation in the quality of care and an increasing reliance on family carers.